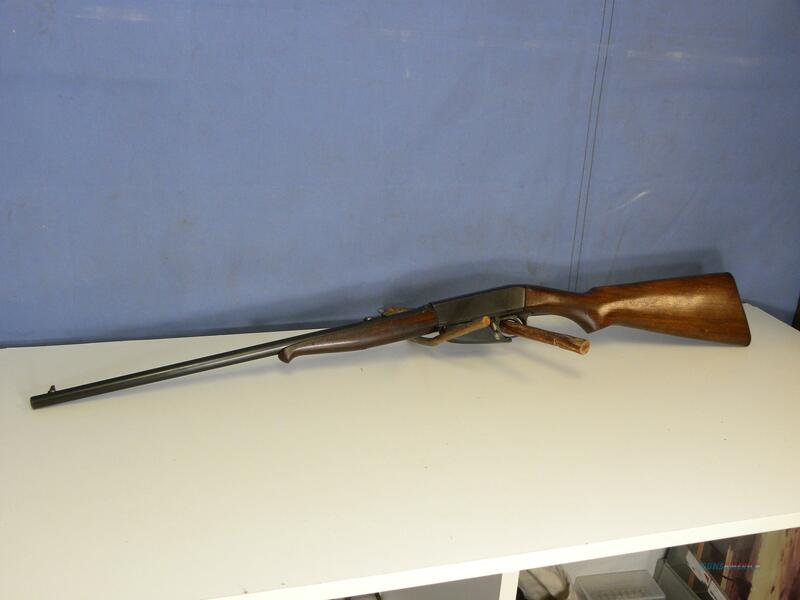 Description: This is a Remington Model 24 takedown rifle. This is a tube fed .22 rifle that ejects out the bottom of the rifle. The original dustcover is attached to the trigger guard. The stock and metal are in good condition with some handling wear. The barrel is 19.5” long and has shiny and sharp rifling.